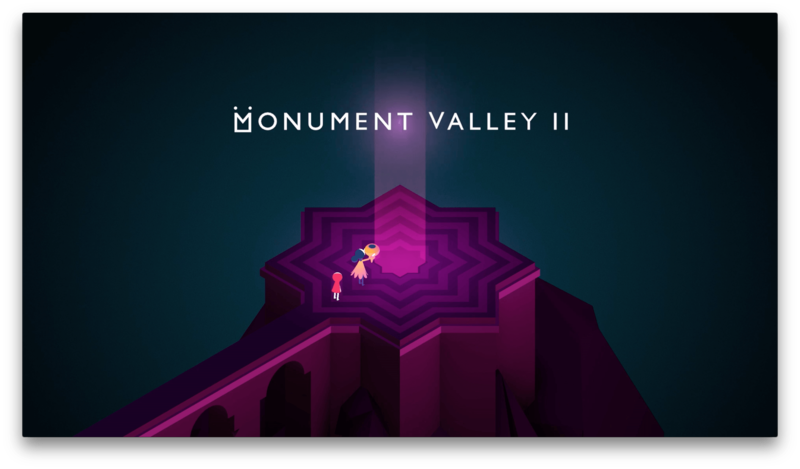 Monument Valley 2 was announced and released during the WWDC keynote this past June. Andrew Webster at The Verge talked to the team behind the game about keeping the sequel a secret and the success the game has enjoyed in the subsequent months. The Verge’s profile coincides with the release of a behind-the-scenes video created by ustwo that follows its team as they fly to San Jose and reveal Monument Valley 2 to the world.